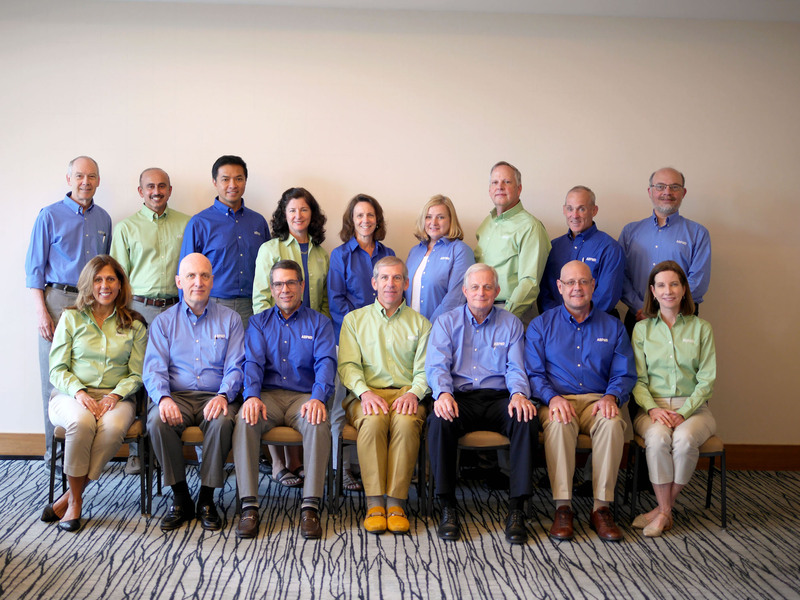 Recently, the Vision Commission released its final report detailing recommendations for the future of continuous certification. 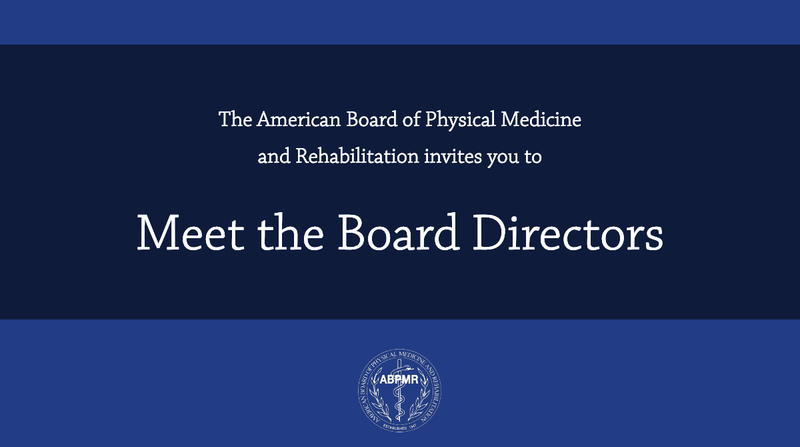 Click to read more about how the American Board of Medical Specialties (ABMS) has responded with an implementation plan and how those plans might affect ABPMR diplomates. 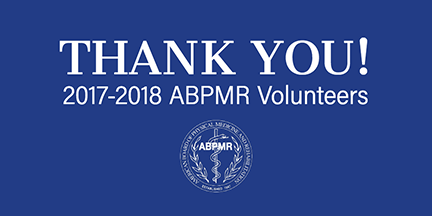 The ABPMR thanks the many physician volunteers who have given the gift of their time, knowledge, and dedication to the field of PM&R and its subspecialties this year.